Do you have dark circles? I sure do and they are just awful. 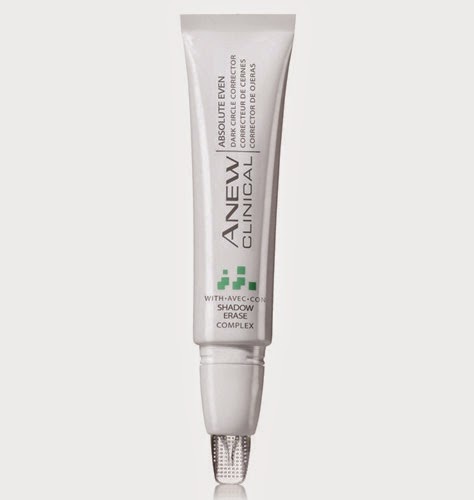 Anew Clinical Absolute Even Dark Circle Corrector erases shadows and makes your eyes look instantly brighter.